With students going back to college, and many attending for the first time the annual struggle of finding resources or content for assignments begins, rather than paying out big money for textbooks to be used once and then shelved why not get the material your looking for from one of the many freely available eLearning websites that are on the internet. To help you with this we put together a short list of the 10 best resource websites available to you! Open culture has educational content on a wide array of topics as well as writing tips, free text and e-books, 1200 free online courses and free language lessons. 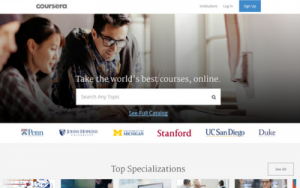 Course buffet is a massive free online course search engine, the website has a catalogue of course from over 250 universities. 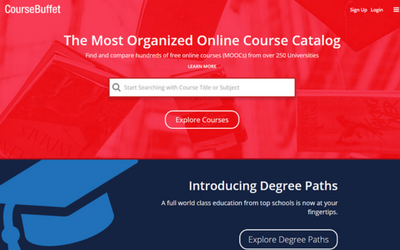 The webpage also allows you to compare all of these courses so you can find the correct course for you. A huge MOOC (Massive open online courses) platform that offers all of the courses for free to anyone who wants to learn. The website is also partnered with dozens of universities from all around the world. 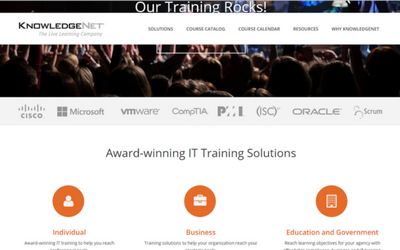 A great resource website for any who struggle to understand any IT related material, it has information from all of the major companies in the field, like Microsoft, Cisco, Oracle and many more. This is one of the most valuable learning resources on the web. 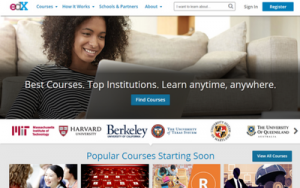 Students can find free courses provided by prestigious universities. Courses include humanities, computer science, business, mathematics, biology, and many more. 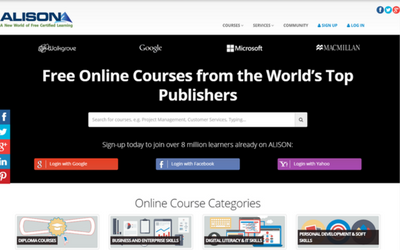 Completely free online educations tool, all you as the student needs to do is pick a subject to learn. 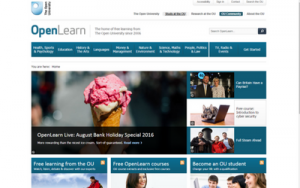 It can also function as a great online resource for completing assignments as it has courses on numerous subjects. 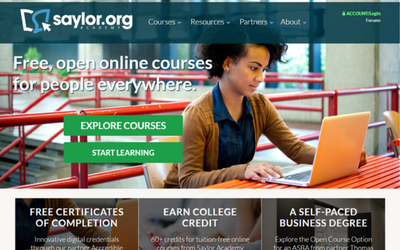 Another free online education tool, it even has free textbooks that are free to download and the courses are divided neatly into different sections for easy navigation. This website offers downloadable coursework in lots of different categories like youth and children, languages, business, engineering, and others. And the coursework is available completely free. 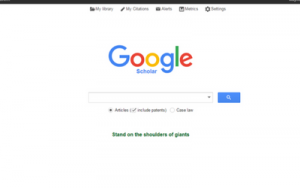 Google Scholar sifts through the web’s clutter and targets peer-reviewed and research-based articles, primarily from journals, papers, and other sources create a Google Scholar Library to save searches, retrieve previous discoveries, and search the full text of found reports. 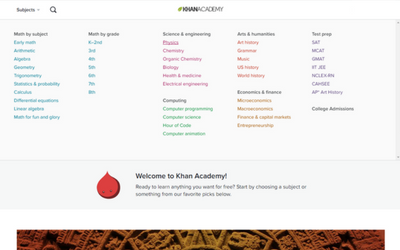 Khan Academy provides free video libraries, interactive challenges and assessments for students. The amount of material that is freely available is staggering and a great resource for all students no matter the level of knowledge. You’ll need broadband to access all these fantastic websites and Magnet broadband have amazing Student Deals that include FREE TV for 3 months! And what’s best you can choose whether you want a contract or not… so if you’re taking off on a J1 next summer, you’re not stuck footing the bill! To check out the Magnet & AerTV deals call 1800 819 999 or click here. We probably don’t need to tell you this but with all that researching and studying don’t forget to take some downtime and watch your favorite TV channels wherever you are with AerTV. The fifth and the ninth are my favorite ones. I always checking there the latest news which I consider the most important. I love to check the third and ninth one. Apart from that, I also check https://uaewebsitedevelopment.com/seo-web-designing/ and these all work for me a lot to find the important resources. An offshoot of Rap Genius, Lit Genius is a place where scholars have formed a community to annotate poetry and literature, both classic and recent. It’s an extremely helpful resource for English literature students in particular.